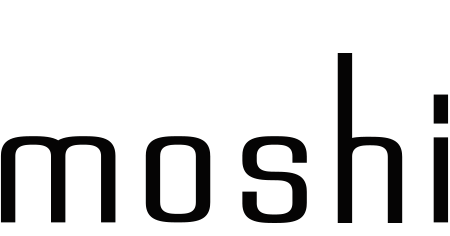 Thanks to Moshi’s proprietary Q-coil™ module, Otto Q can charge through cases up to 5 mm thick while also supporting both Apple (7.5 W) and Samsung (9 W) fast-charging standards. A non-slip surface ring keeps your phone in place and Otto Q features efficient circuitry to protect against overheating. *Note: To enable Apple 7.5W and Samsung 9W fast charging, customers will need a high-output QC 9V charger like Moshi’s Rewind C. Only QC charging adapters will support fast charging.